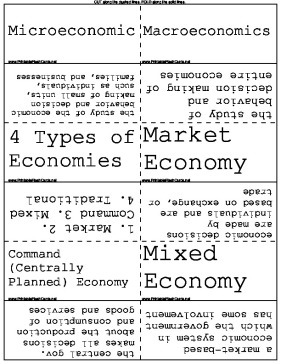 Learn about the policies and changes involved in different economies. What are the 3 questions that every country must answer? 1. What goods and services should be produced? 2. How should these goods and services be produced? 3. Who consumes these goods and serivces?